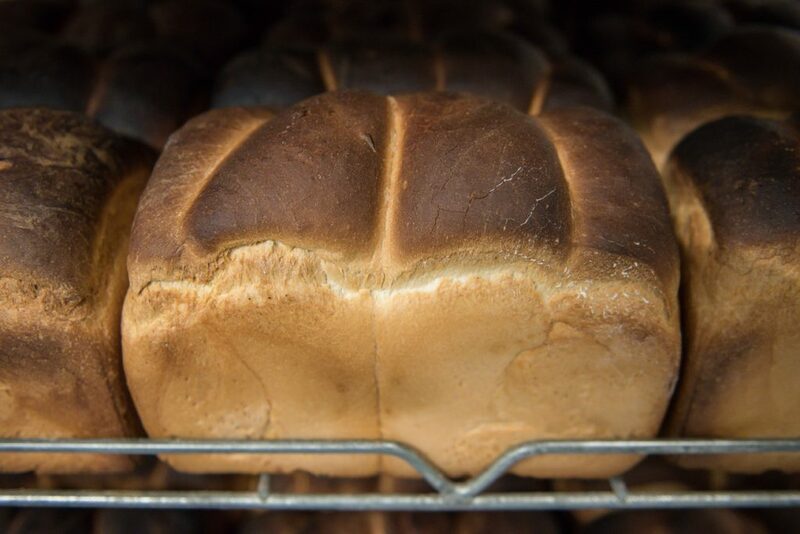 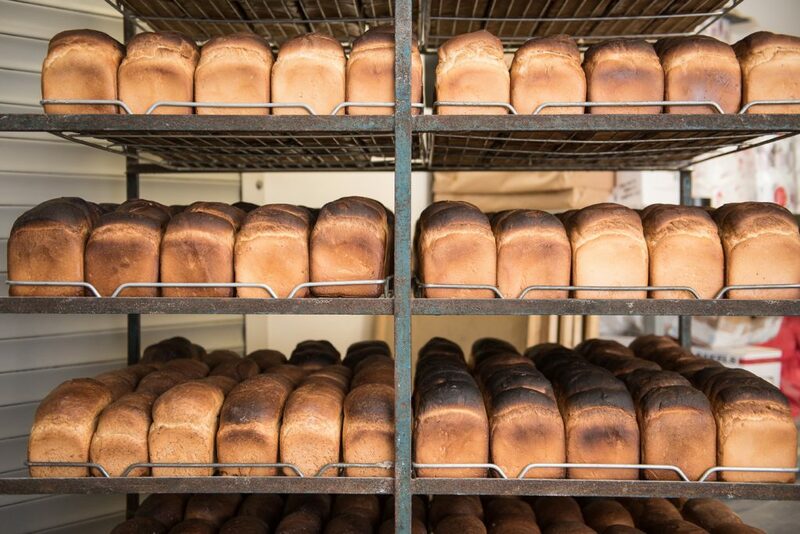 Hickey’s Bakery Waterford have being making traditional hand crafted bread and blaa’s on their premises in Barrack Street Waterford since 1958 using traditional methods handed down from generations. 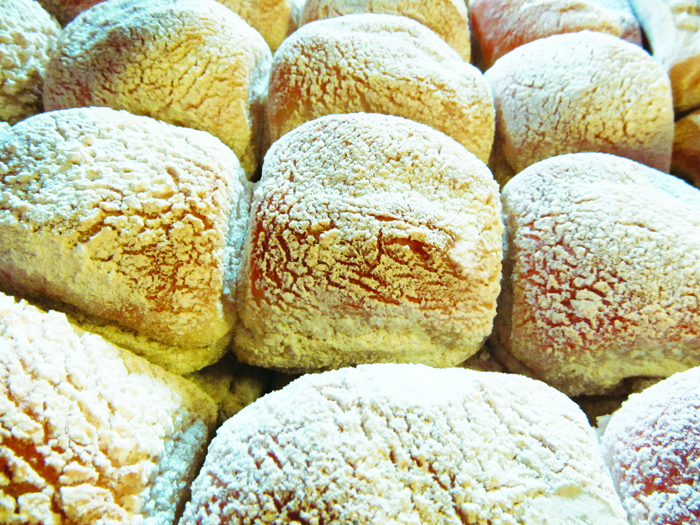 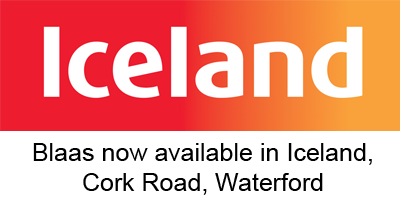 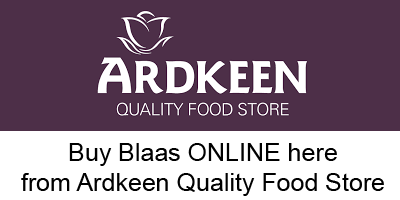 Now the longest established Bakery in Waterford City supplying the famous Blaa throughout the Waterford area, New Ross and Kilkenny, including the larger retail stores, schools and many smaller independent grocery shops . 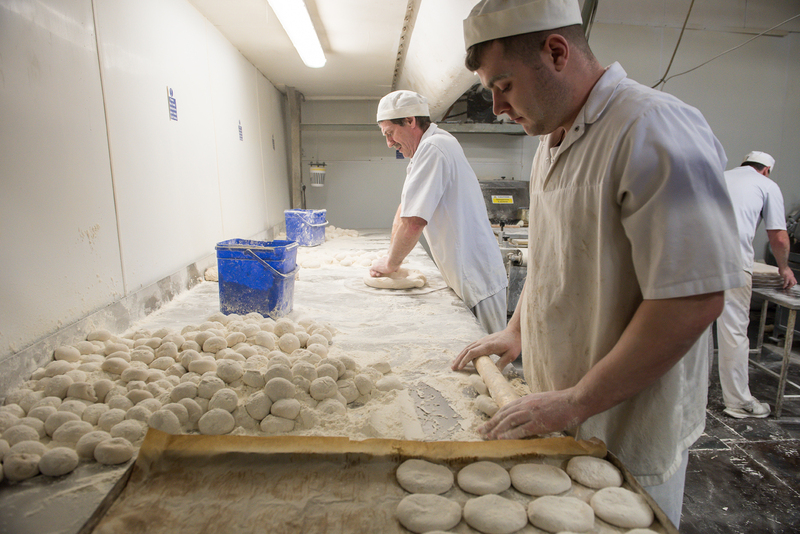 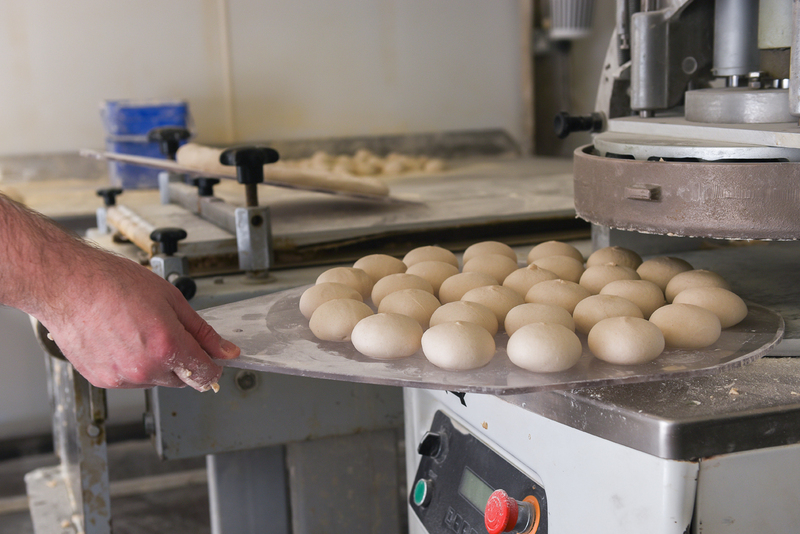 The business is run by owner manager Brian Hickey who is also a 3rd generation bakery.